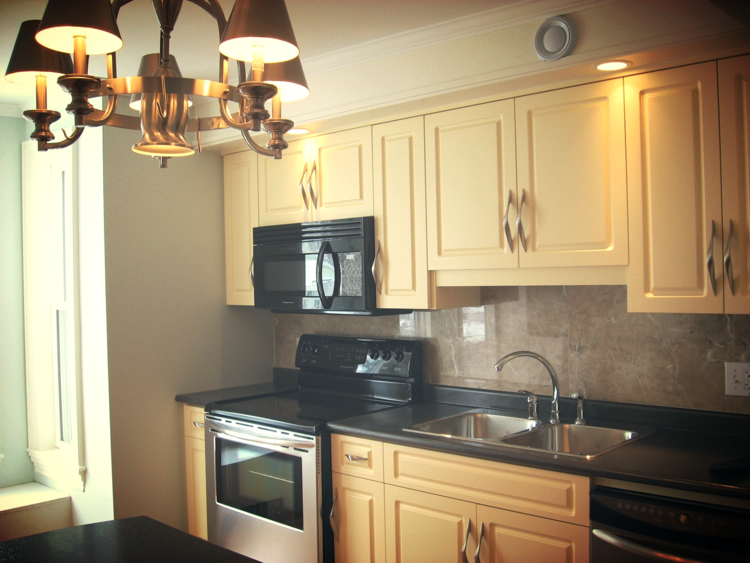 Discover this gem nestled in the heart of downtown Summerside. 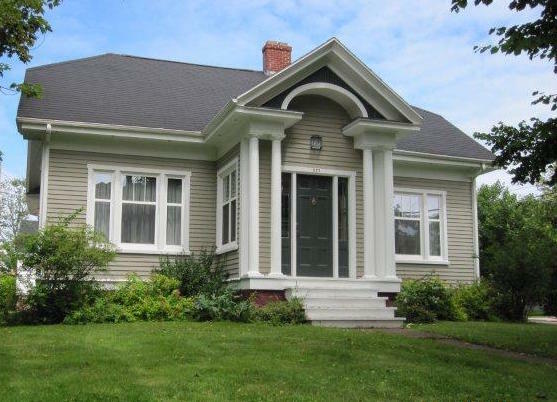 As one of Summerside’s oldest homes, 103 Summer has all the charm and grace of years past, but all the comforts and workings of a modern home. Talk to us to find out more info! Why shouldn’t YOU have the best of both worlds with 2 acres of pristine natural beauty providing privacy and coziness, and a home conveniently located just minutes away from Summerside for comfort and city-life? Enjoy country living with all the luxuries of a modern home.